Apps, themselves, are a constant reminder of your brand. They appear in app stores, and once customers download them, they’re always visible on a phone’s home screen. Push notifications draw users back to your app and target local customers with special offers. In fact, mobile customers are more likely to engage with localized brands. Mobile apps specifically help businesses build loyalty with local customers. Because apps offer unique, customizable content, they also provide value which enhances your brand and encourages customers to interact with it. When they share via social media, even more people feel connected to your brand. And because your beer selection is such an important part of your brand, customers have that information with them 24/7. 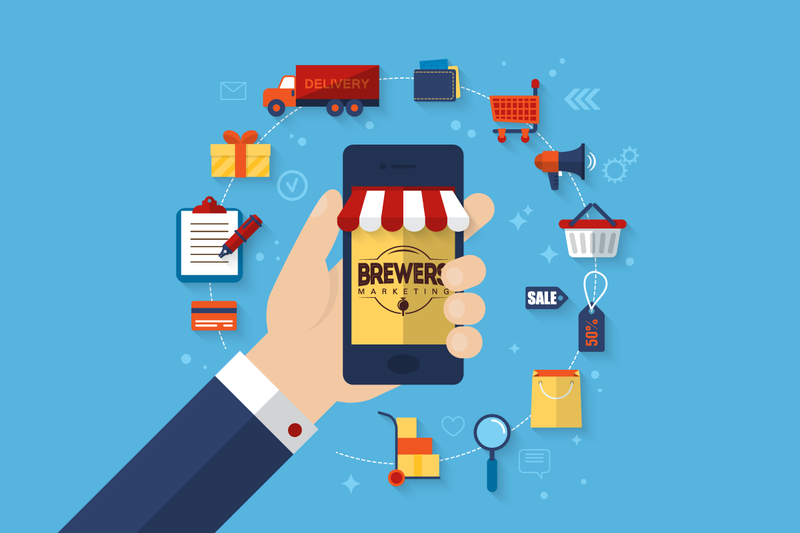 By increasing visibility, accessibility, social sharing, and relationships with customers, apps help breweries reinforce and expand their brands.